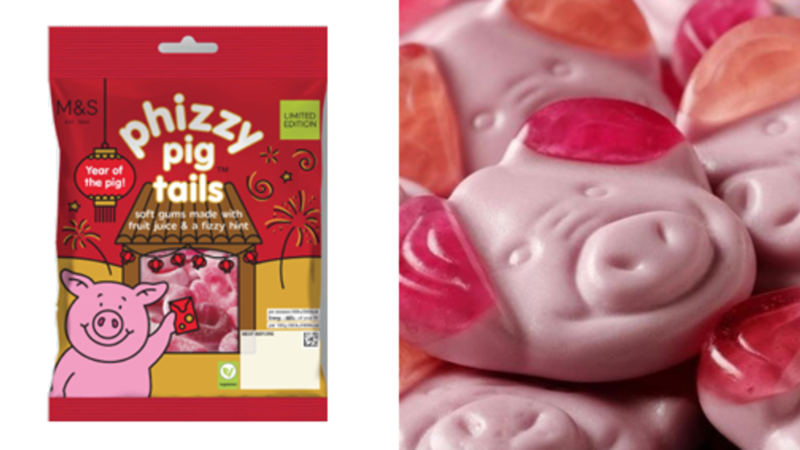 Marks and Spencer has revealed that it is releasing new limited edition Percy Pigs to celebrate Chinese New Year. 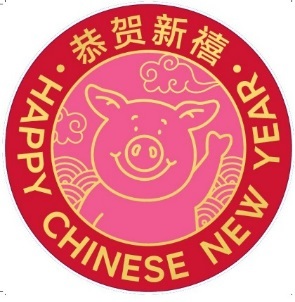 If you&apos;re unsure how your favourite sweets have any link to Chinese New Year then it&apos;s because it is the celebration of the Year of the Pig. 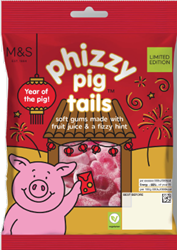 To mark the new year of 5th February, Marks and Spencer has launched limited-edition packets of the Percy Phizzy Pig Tails. The vegetarian pig tails are made from berry fruit juices and have a sour hint to them which sounds delicious. 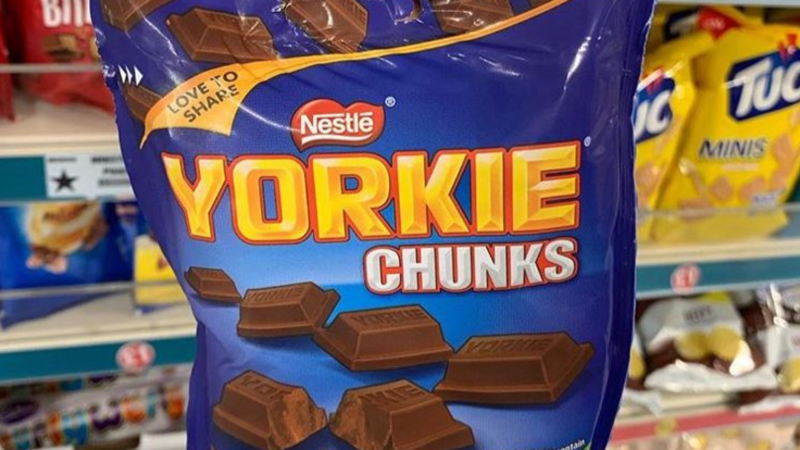 To make the new flavour sound even more appealing, the bags of sweets are currently on a two for £3 offer. 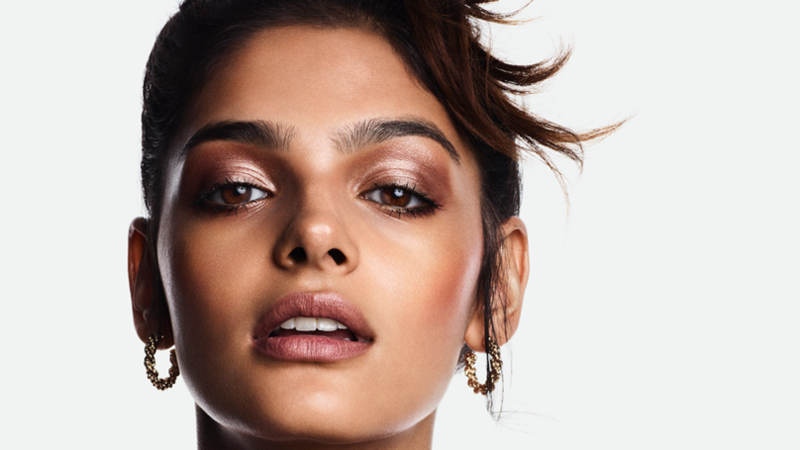 Katy Patino, product developer at M&S, says: "We couldn&apos;t celebrate the Chinese Year of the Pig without paying homage to the nations favourite pig. 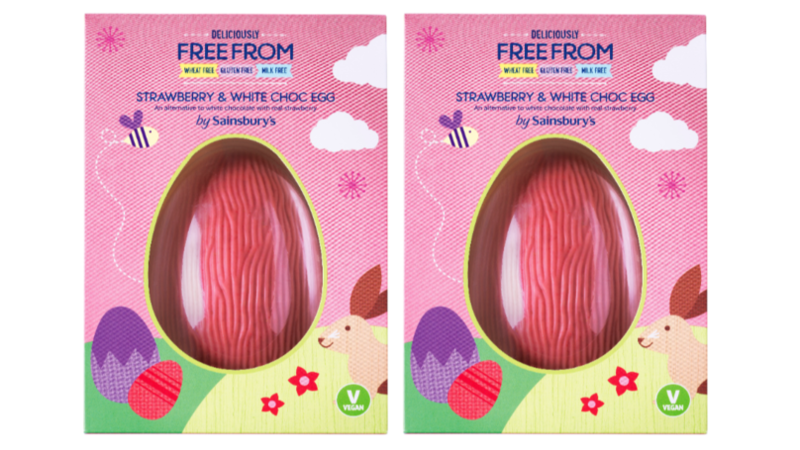 "Percy Phizzy Pig Tails have been given the ultimate Chinese New Year makeover and we are hoping that customers will get in to the spirit and celebrate with these special limited-edition packets." 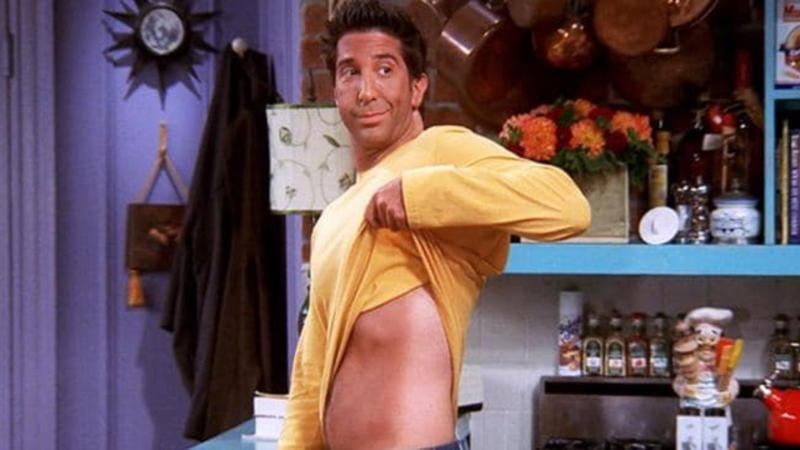 As confirmation that Percy Pigs are the best sweets to have ever been made, Marks and Spencer also revealed that over 300 million Percy Pigs are sold a year. 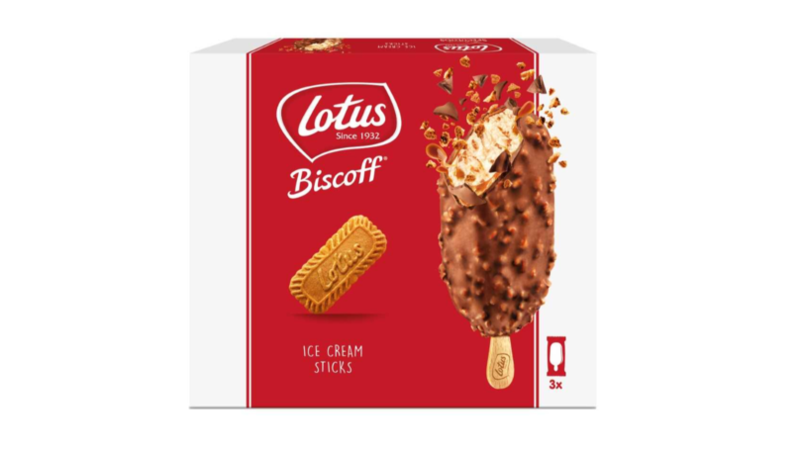 That equates to around 10 sweets every second and if you lined them up ear to ear the chain would reach Beijing and back, so these limited edition Chinese New Year sweets are pretty fitting. 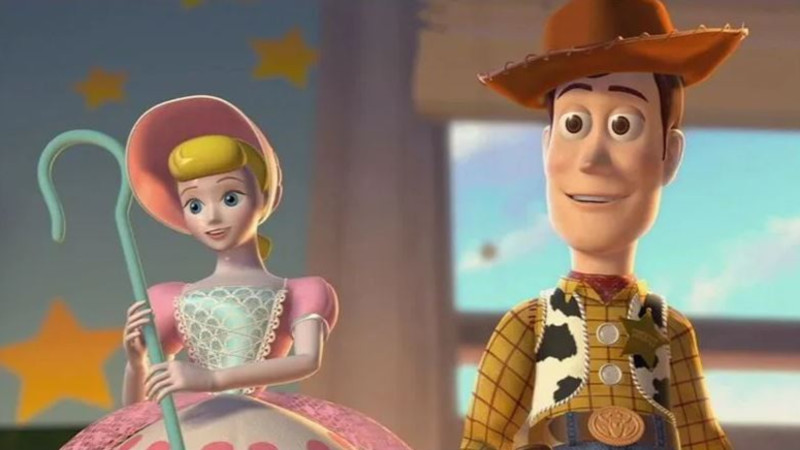 Hopefully, the retailer will release limited edition versions of Percy and Penny to celebrate their first wedding anniversary this May. 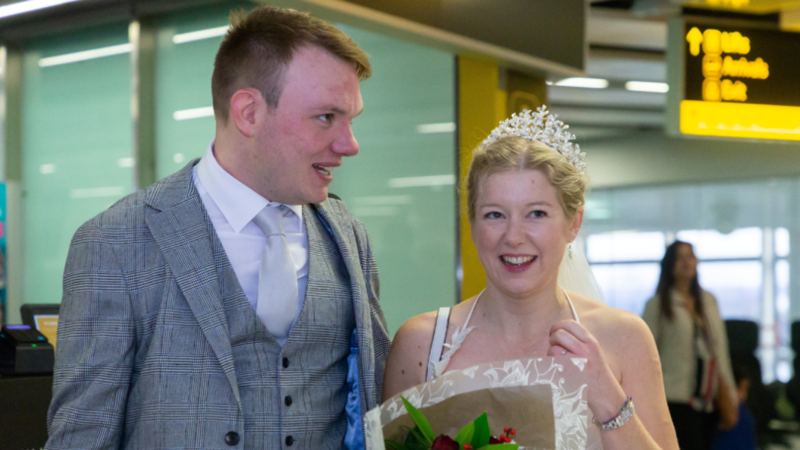 The pair tied the knot after five years together on Saturday, 5th May 2018 in Leeds. 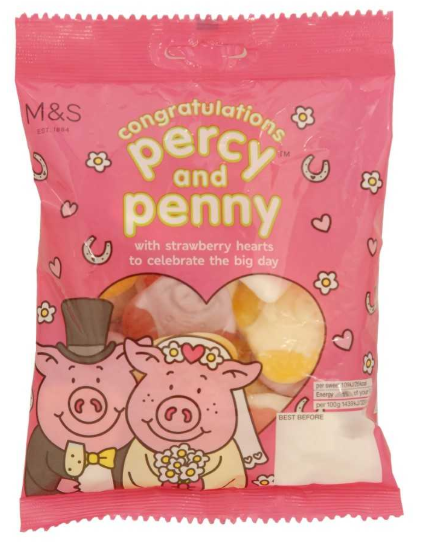 To celebrate the momentous day, Marks and Spencer introduced a limited edition Penny and Percy pack complete with strawberry heart so hopefully we&apos;ll see the return of the limited edition wedding sweets.